Renuka Raghavan tends to focus on brief, dramatic prose and poetry. 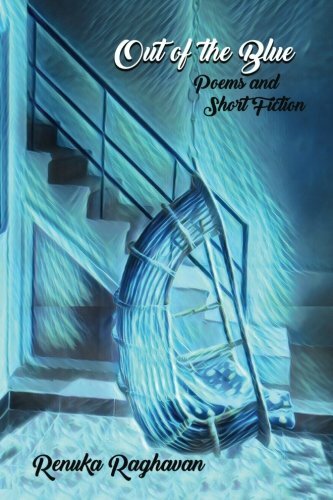 She is the author of Out of the Blue, (Big Table Publishing, 2017) a collection of short fiction and poetry. 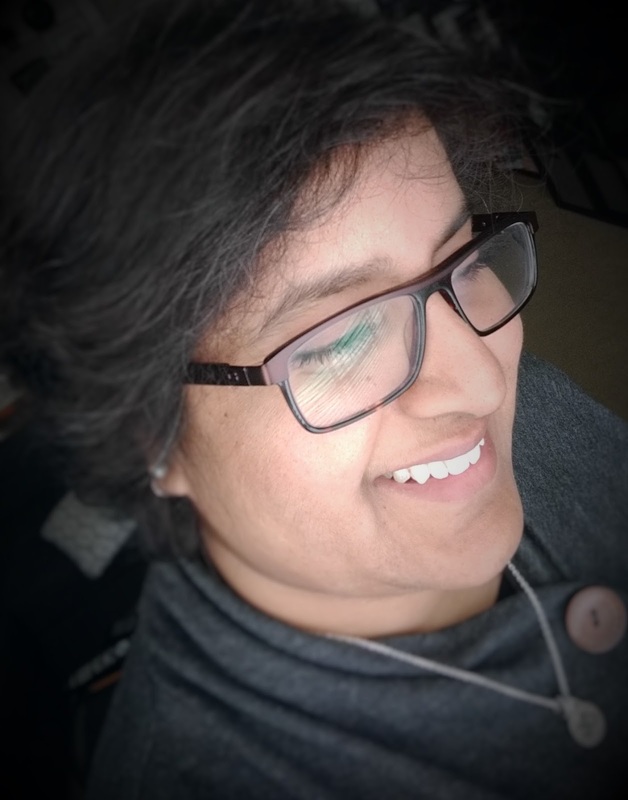 Renuka serves as the fiction book reviewer at Červená Barva Press, a poetry reader for Indolent Books, and is a co-founder of the Poetry Sisters Collective. She writes and lives in Massachusetts with her family and beloved beagle.